The Belgian authorities have arrested a sixth person in connection with the suicide attacks in Brussels which killed 32 people on March 22, Belgium's justice minister said on Saturday. 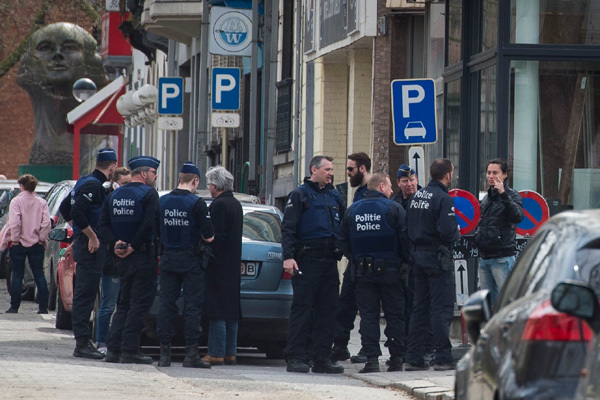 Belgian media said the man arrested late on Friday was Bilal El Makhoukhi, who was convicted in January last year for being involved in Sharia4Belgium, a now disbanded organisation which recruited people to go and fight alongside Jihadist organizations in Syria and Iraq. Originally sentenced to five years in prison, with three years suspended, El Makhoukhi was allowed to serve his remaining term at home under electronic monitoring and was released last month, Justice Minister Koen Geens told reporters. "He was under electronic supervision and his sentence ended on March 15," Geens told Reuters on the sidelines of a government news conference. El Makhoukhi was convicted last year after he had returned to Belgium after losing a leg while fighting in Syria.